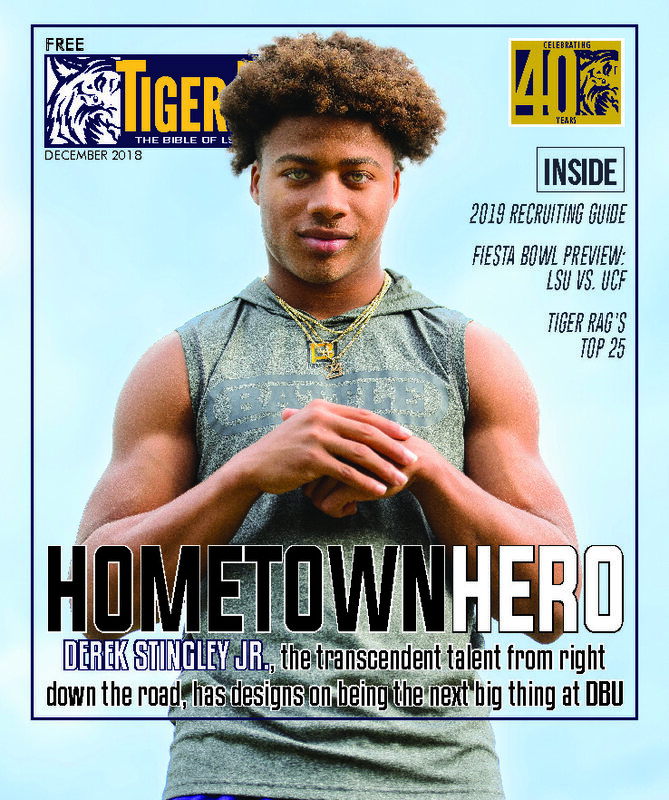 Home / Print Subscription Options / Tiger Rag Extra – April 2019 (Spring Football Edition) *This edition is included with the annual subscription. 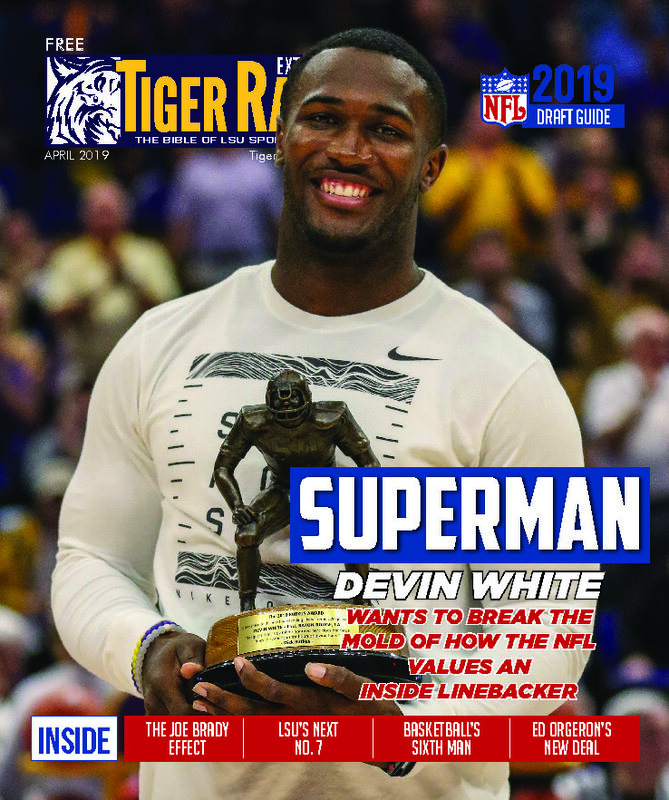 Tiger Rag’s Spring Football 2019 issue will feature full coverage from LSU’s spring football practices, getting you caught up on all the storylines heading into April’s Spring Game. 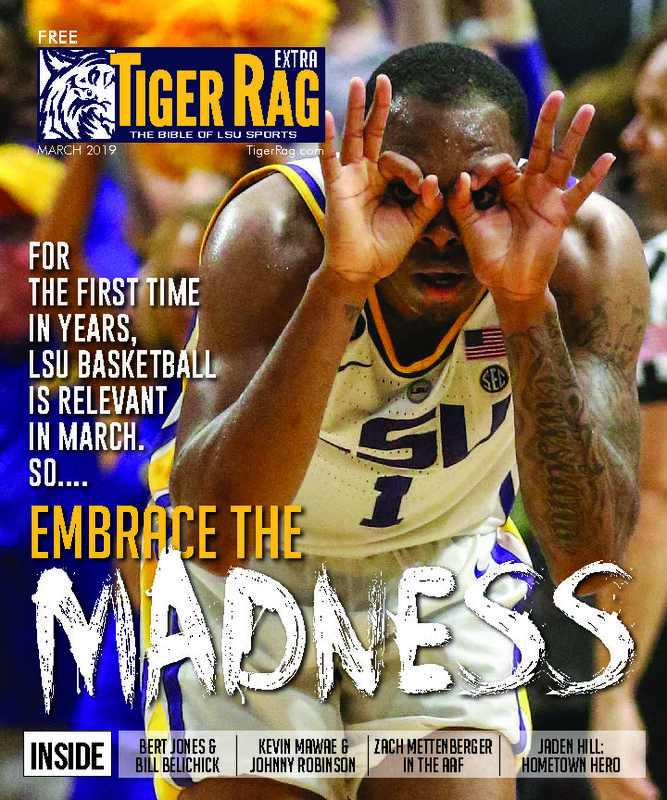 *The April edition is included with the annual subscription.